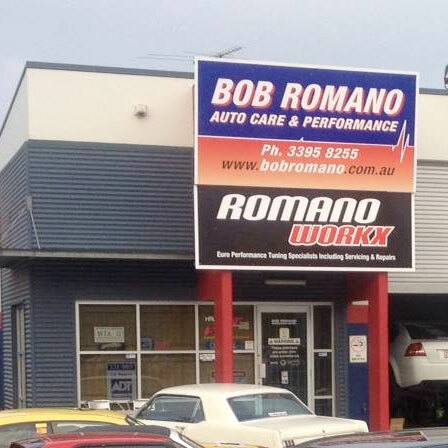 Bob Romano Auto Care & Performance is one of Australia’s most comprehensively equipped workshops with a vast range of hi-tech tuning and diagnostic equipment. Our promise to you is that all our staff are trained, you have the ability to talk to the Motor Mechanic that has worked on your car and part of our Quality Assurance is that our staff completed a service checklist. To arrange for one of our Qualified Technicians to service your vehicle Call us on 3395 8255 or click on book now. We pride ourselves on only using quality parts, lubricants and oils to ensure your car gives you optimum performance. Bob Romano Auto Care & Performance has its own in-house Dyno Dynamics Dyno. 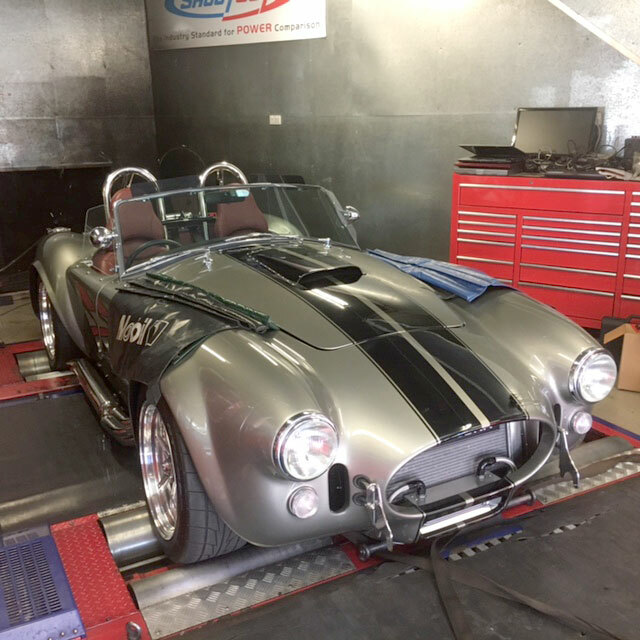 We have many years tuning experience, we not only use our Dyno Dynamics Chassis Dyno for tuning high performance vehicles as is commonly perceived, but is also a valuable tool to diagnose or fault find problems quickly and safely, saving you time and money with peace of mind. Can your vehicle handle the power it makes? With today’s technology, your vehicle’s power can increase by as much as 50%, and your suspension, diff and brakes can suffer as a result. 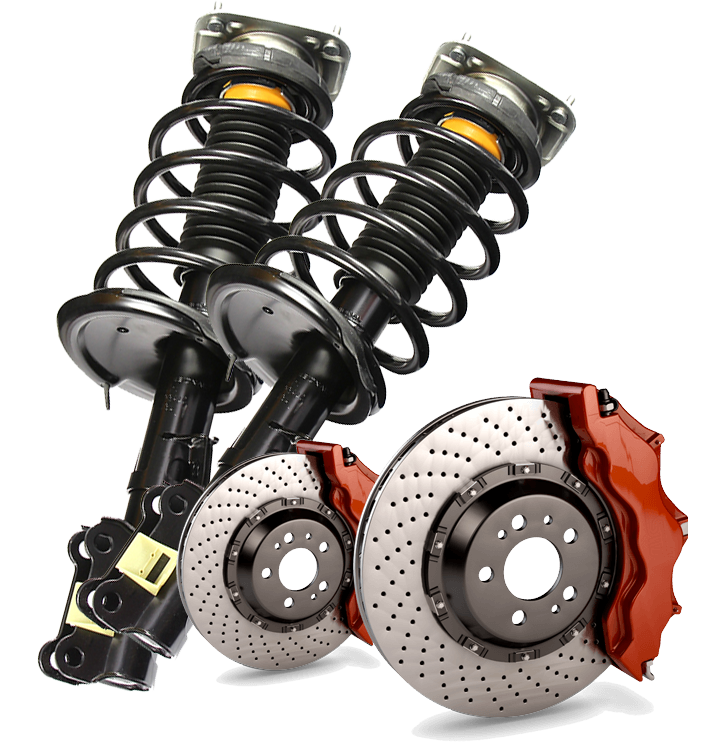 We offer diff, brake and suspension upgrades to take advantage of your new found power, with kits to suit all needs and budgets, call us today for more information. 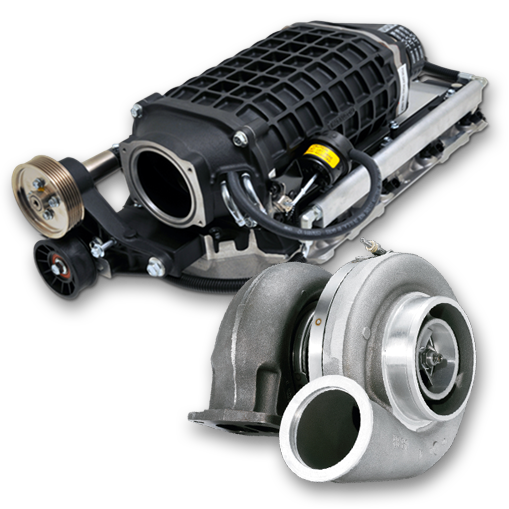 Offering the best bang for your boosted buck, Magnuson Products’ new Heartbeat supercharger range raises forced induction to a new level of performance with reduced intake temperatures, enhanced airflow and superior housing efficiencies. Unrivaled efficiency equals unrivaled performance in a combination that not only packs a powerful punch, it also stuns the senses with the most aesthetically pleasing, best packaged, best fitting supercharger available.